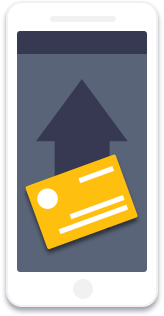 Your ID should go where you do — extra assurance when you need your insurance. Keep your benefits ID card with you in the Zest app. 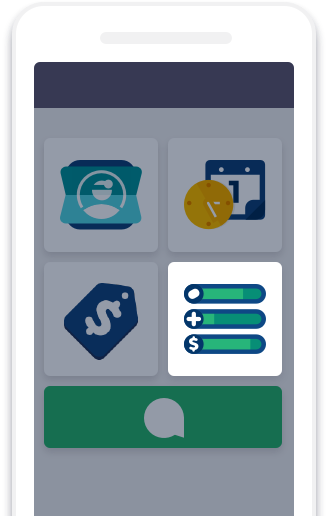 Navigate to Benefits in the Zest app. 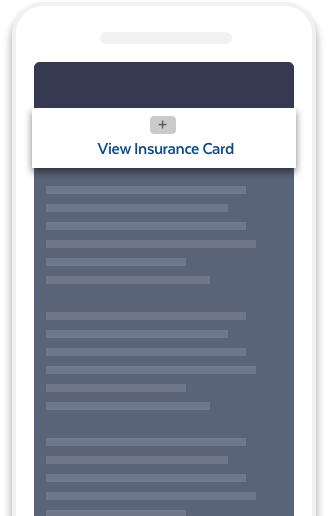 Under My Insurance Card, view or upload your ID card photo. All set! Your benefit details are there when you need them. Take a moment to upload your ID card into the Zest app. That way, it’s always on hand wherever you go. (Just like we are.) No need to remember to bring it to your next appointment or worry if gets misplaced. 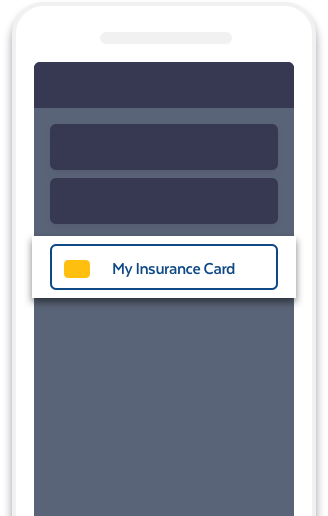 Upload your insurance card to the Zest app today! 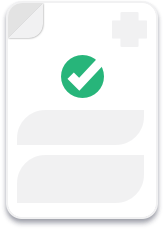 See how we simplify healthcare benefits for your employees.